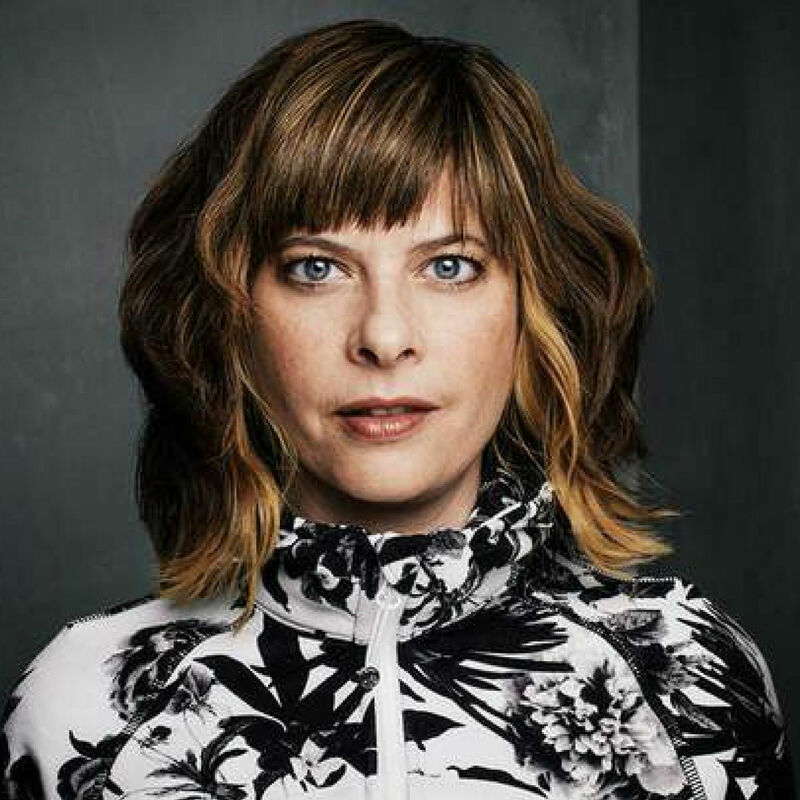 Jennifer Haley is a playwright whose work delves into ethics in virtual reality and the impact of technology on our human relationships, identity, and desire. She won the 2012 Susan Smith Blackburn Prize for her play, The Nether, which premiered with Center Theatre Group in Los Angeles and has been produced off-Broadway, on London’s West End, across the US and internationally. Other plays include Neighborhood 3: Requisition of Doom, a horror story about suburban video game addiction, and Froggy, a noir thriller with interactive media. Jennifer has worked with the Royal Court Theatre, Headlong, MCC, Sonia Friedman Productions, Woolly Mammoth, the Humana Festival of New Plays, The Banff Centre, Sundance Theatre Lab, O’Neill National Playwrights Conference, Lark Play Development Center, PlayPenn, and Page 73. For television, she has written on Netflix’s Hemlock Grove and Mindhunter. Jen is a member of New Dramatists in New York City and lives in Los Angeles, where she founded the Playwrights Union.